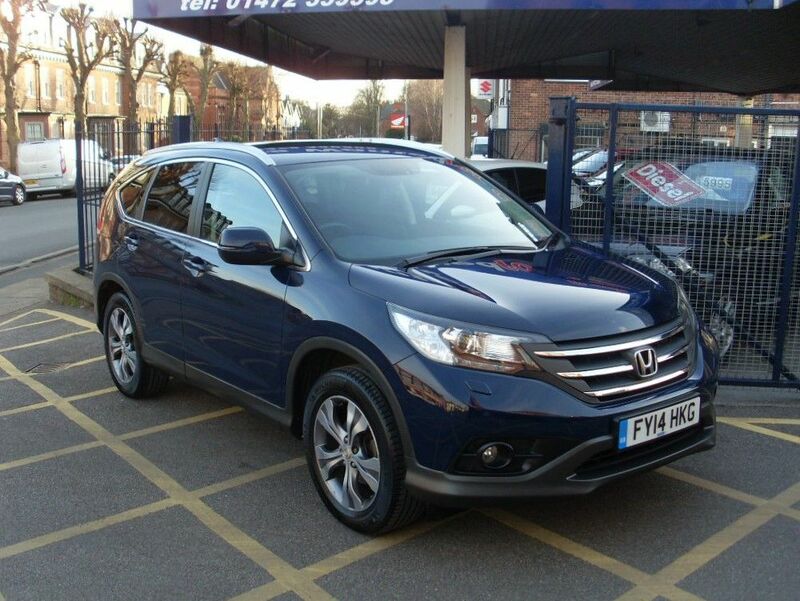 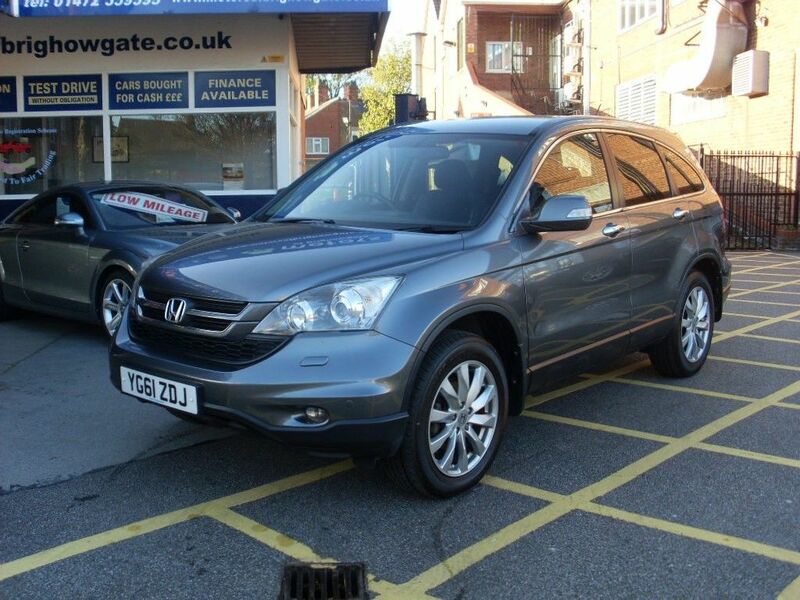 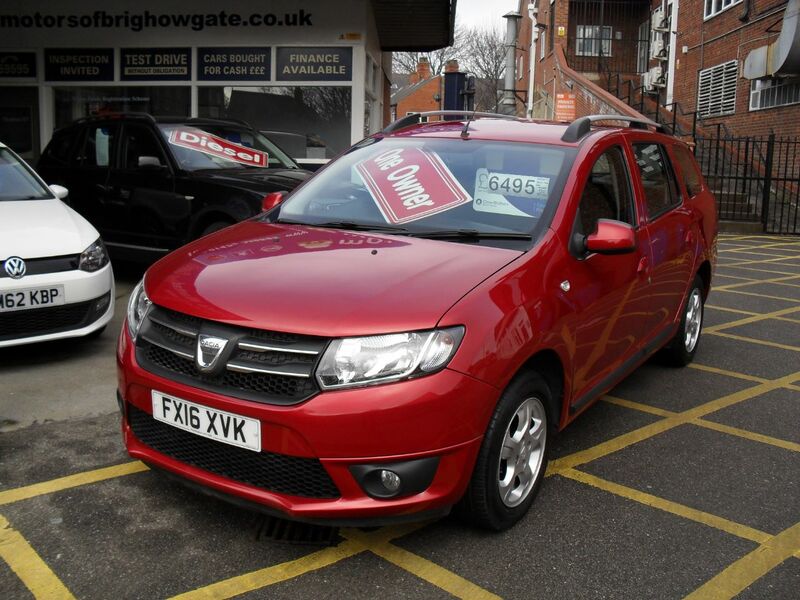 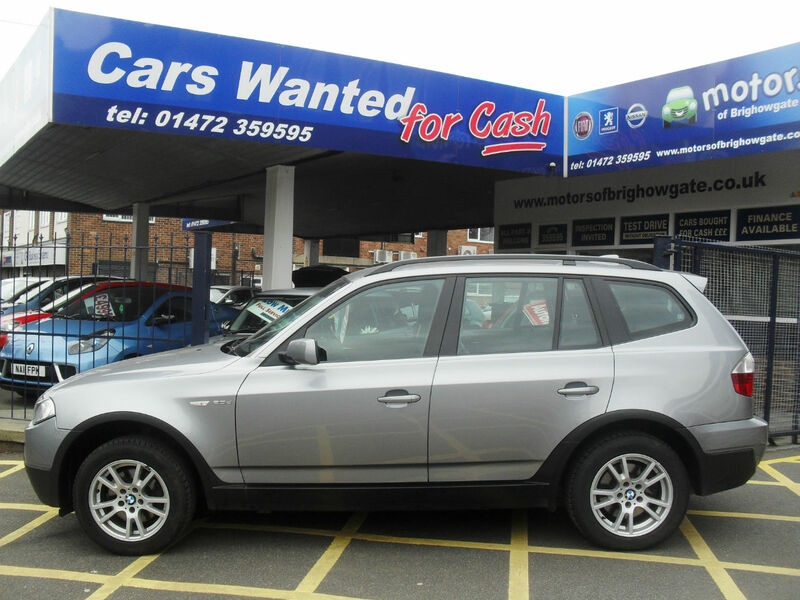 We are a used car dealer based in Lincolnshire. 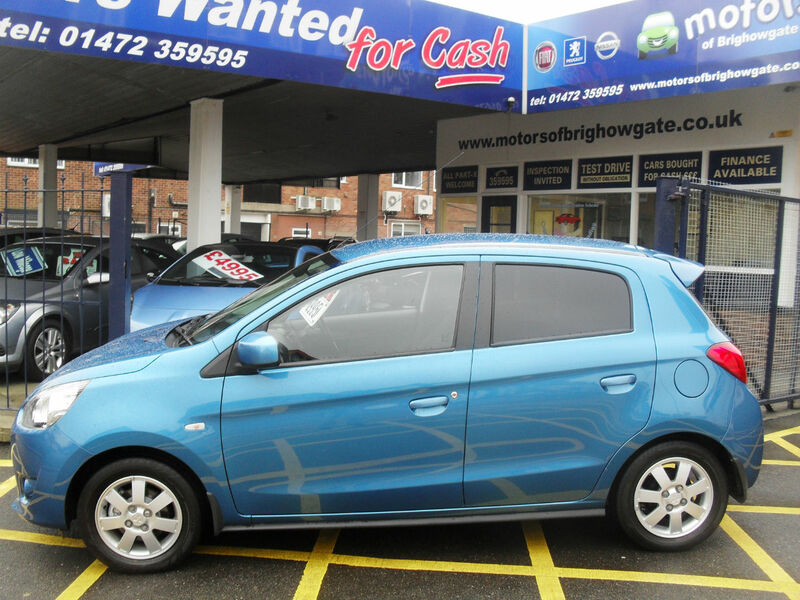 We offer quality used cars, at very affordable prices with no gimmicks, or high pressure sales. 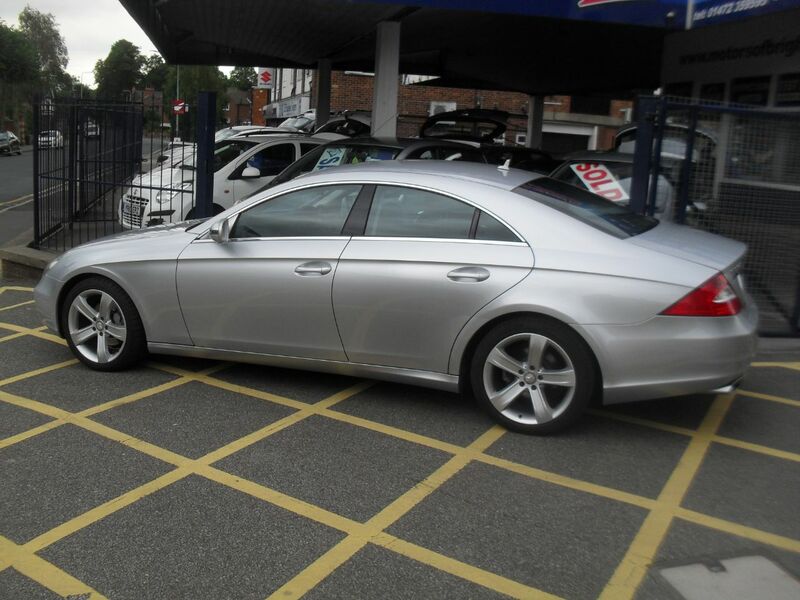 We strive to go that extra mile to make buying used cars a more friendly and enjoyable experience for all of our customers. 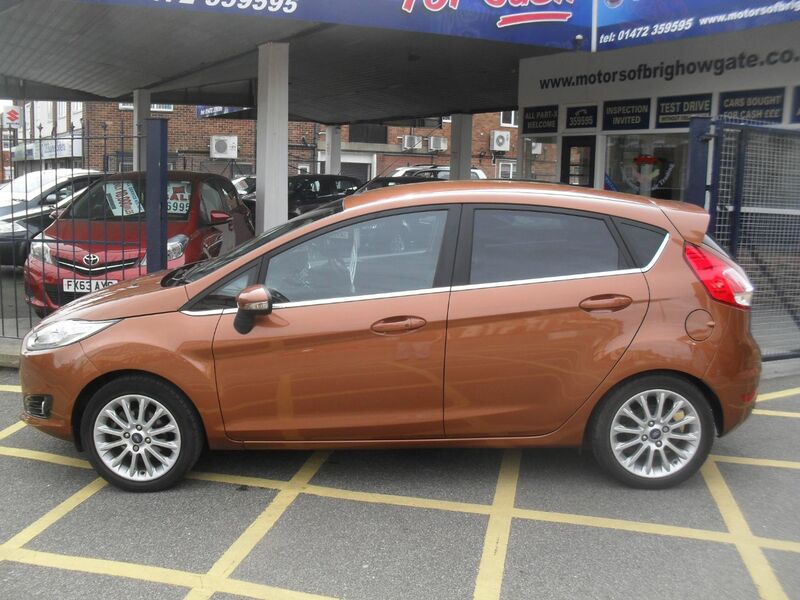 If you are looking for either your first car or just looking to upgrade, you can be sure that you will find the best service available from Motors of Brighowgate. 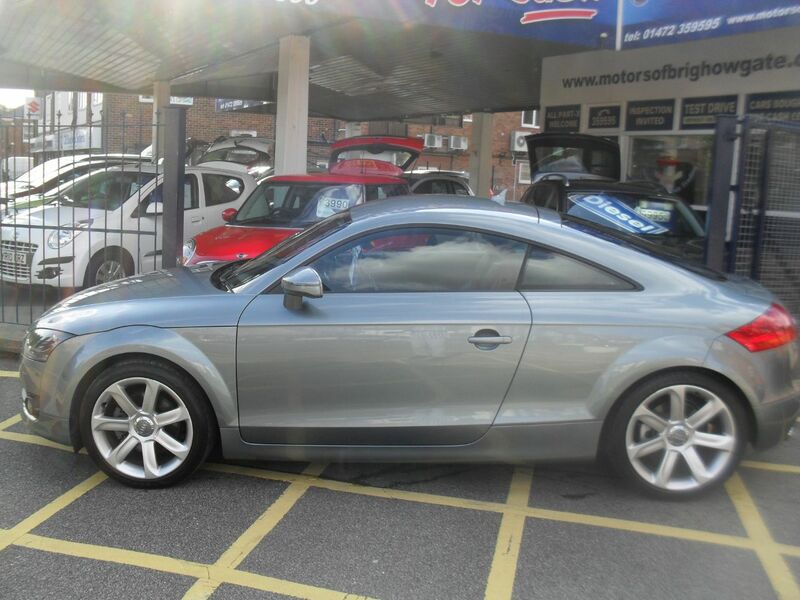 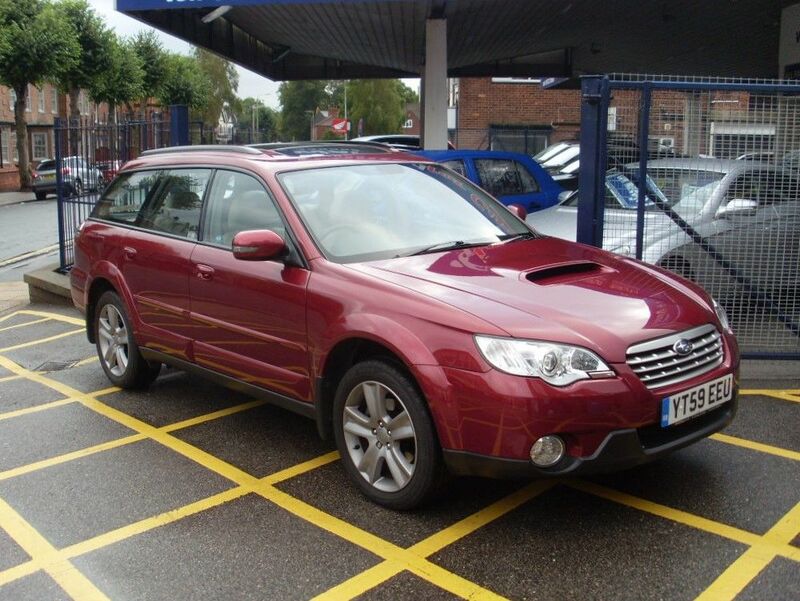 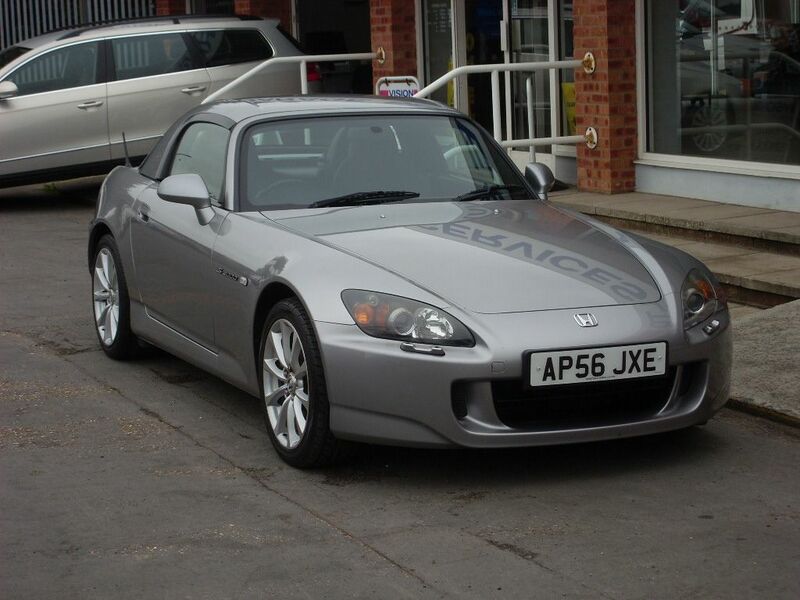 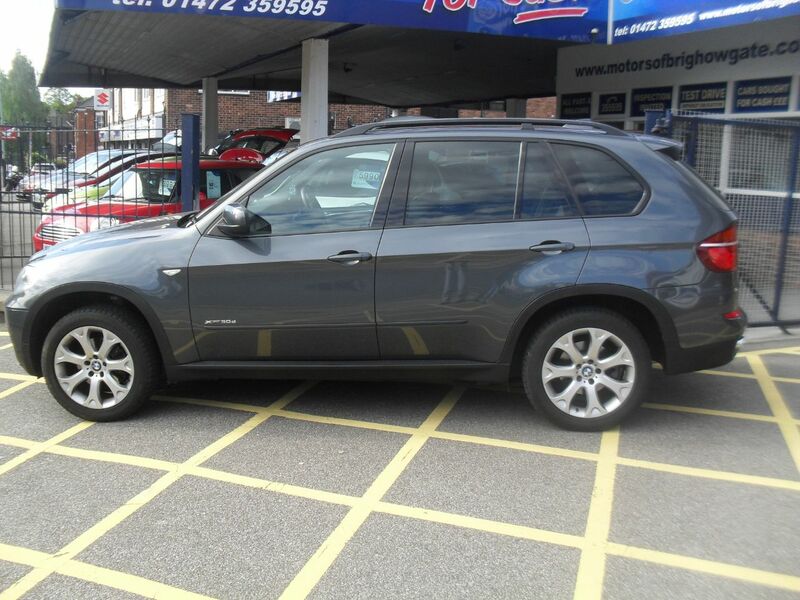 We have been established for over 20 years selling quality used cars. 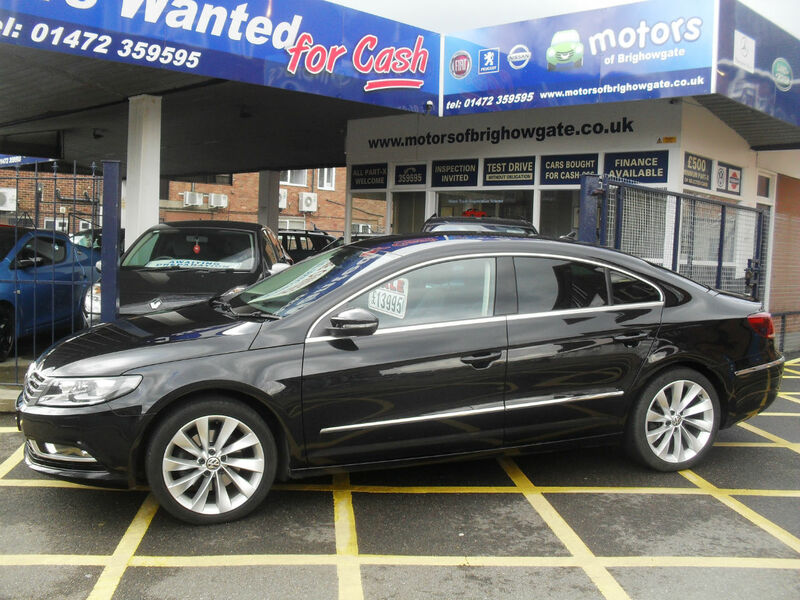 All our cars come with a warranty, most with service history and full M.O.T. 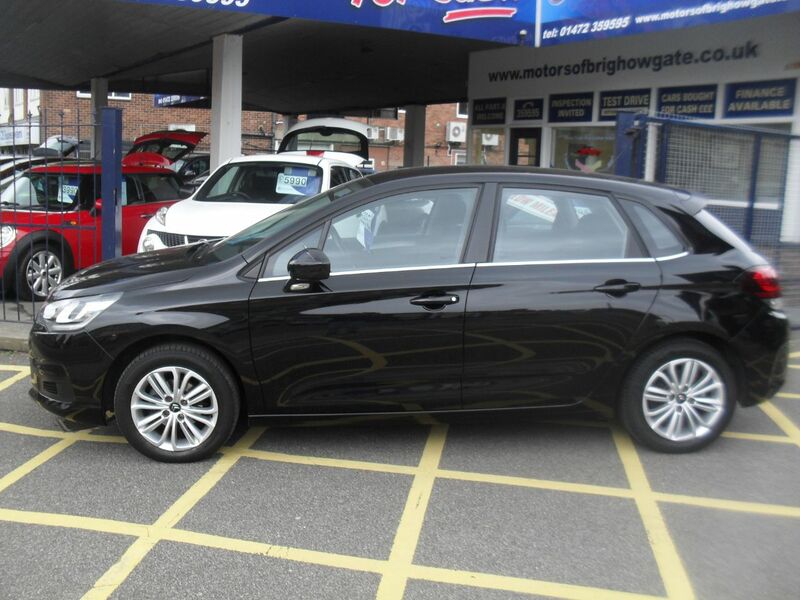 To locate Motors of Brighowgate, please visit our location page where you can find a detailed map and details of how to get from your door to ours. 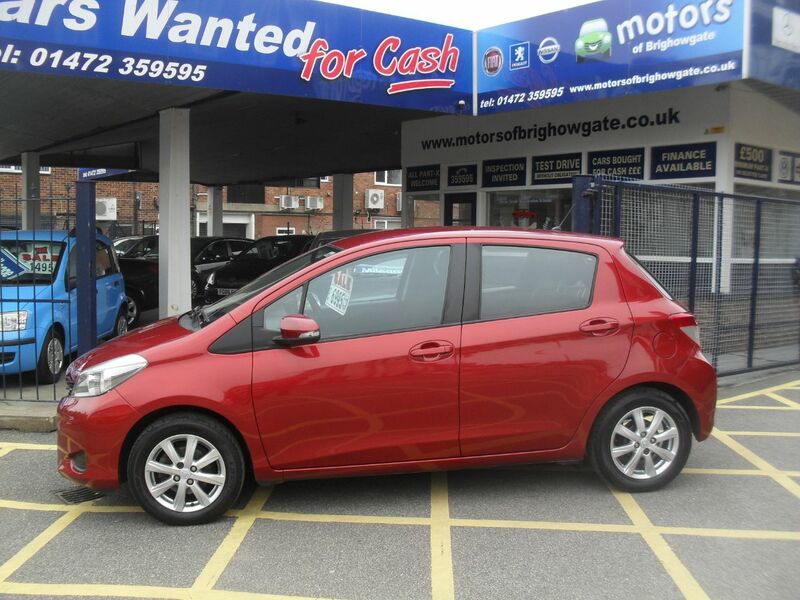 If you would like to contact us, please don't hesitate to pick up the telephone and call 01472 359595. 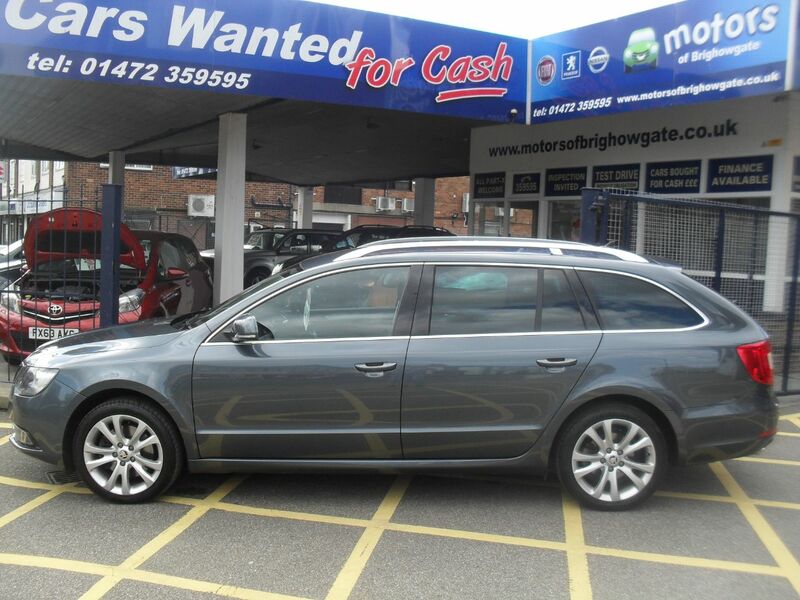 We hope you enjoy your visit to the Motors of Brighowgate web site.